Here’s another film from this last summer that we shot in Dayton, OR for Karleigh and Austin. We met these two through Eric and Megan who’s wedding we shot last year, and this is another friend group that we’ve had so much fun with. The whole day was very relaxed and it felt like we had all the time in the world to shoot what we needed. The girls were drinking out of red solo cups and dancing, and the guys were hitting the beer bongs and dunking on a basketball hoop in the barn loft, really just perfect ways to prepare for a wedding. 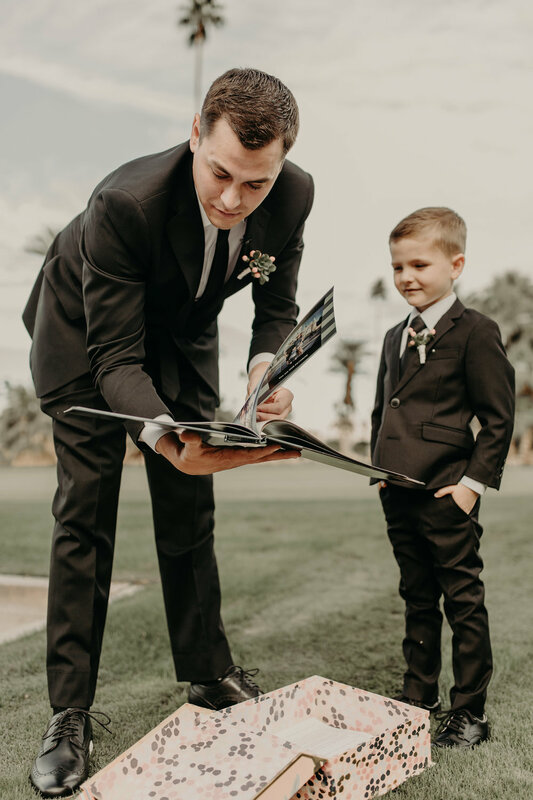 For their ceremony, Karleigh and Austin decided to write their own vows. We always recommend couples do this because it really captures the story of the couple and what makes their love so special. When it came time to piece together their film we had no shortage of amazing moments to help tell their story. But seriously their vows are awesome, and it’s not cause they are crazy poets or anything, they just took the time and talked about the things that drew them together. Highlights for me when I watch this film are the golden hour shots, the drone shots over the rows of trees, the non look first looks, and the vows. There was so much happening all day because there was so much room at the venue. Guests were riding a mini train, dancing, playing yard games and drinking all night long. Me and Tiff had a wonderful time and really just love that our jobs just don’t feel like work to us. This last year of weddings was different for us because most of our bookings were within a span of 2 months. There is always definitely a wedding season, but usually our work is more spread out and we’ll have a week or two between shooting. But this last year we were running around and shooting nonstop for 8 or 9 weeks. So we ended up doing two weddings in a weekend on multiple occasions, and even though we put so much thought and energy into a wedding day, we found that it wasn’t too bad. 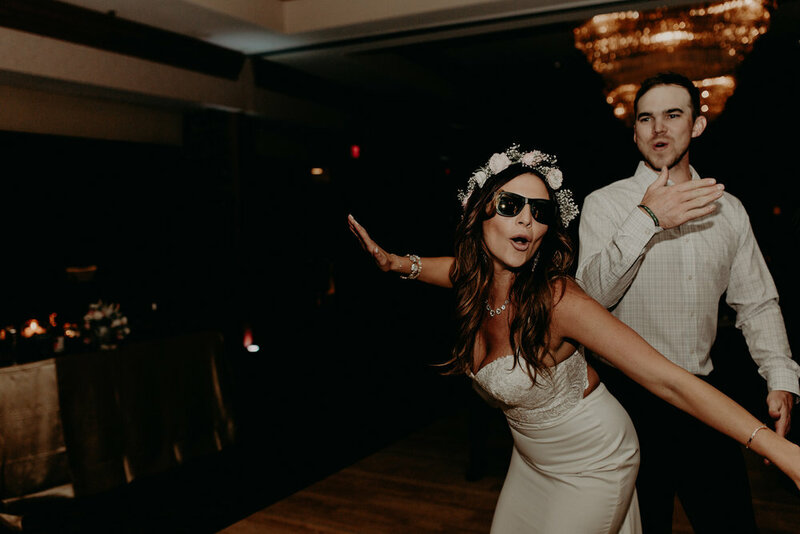 Each wedding day is a different setting, with different people and with different energy, so even though our bodies were pretty tired, creatively we still felt fresh and we were able to enjoy what we love to do. Chris and Bailey booked us I think about two years in advance. Bailey has been our biggest fan for a long time and so encouraging to us, she even inspired Elie & Mickey(Check out their film here) to book with us. So we had been looking forward to shooting their wedding for a while. Bailey and Chris have been together a long time, and they were so comfortable together. Also their timeline allowed for lots of time for portraits and exploring the venue for cool shots, which we were thrilled about! I would encourage everyone to make time for sunset photos. It can be really magical as you can see in this film. The day past quickly with lots of laughing, so many kind words about these two, and familiar faces. Dancing was so good and my favorite part of this whole film is Bailey twirling in her Viking helmet. Also Chris and Bailey’s vows to each other were the kind of words you can find when you’ve been together so long, really cool stuff. Loved the all the gold and the pink colors in this film and happy to show it to y’all. Me and Tiff first met Eva and Adrian at the Portland Bridal Show. When we Skyped a couple months later it was nice to recognize their faces. We had a lot of fun on the call brainstorming and tossing ideas around about how to film their wedding. The ceremony took place at St. Mary’s Catholic Church in Mt. Angel and the reception was at Zenith Vineyard in Salem, and Adrian had lots of cool shots that he wanted with the drone around the venue. It was cool he was so stoked on geeking out about different shots and I think we were able to capture his vision. There were so many new things for me at this wedding. First I’d never been to a full mass, and had no idea what all went into a service, but it was kinda nice to see some of the rituals that I had only heard about. Also during the reception the balloon game was wild! (it’s in the film) And I especially loved the mariachi band and the groom dance, where Adrian had to wear an apron and hold a broom. (that’s in the film too:) My mom is full Mexican and from a huge family, but we never got to see them after we moved to Oregon, and I wonder how many parties like this I missed, so this was especially fun for me to be a part of and it all felt very familiar. Loved the sunset shots and I loved shooting under the elaborate ceiling of the church. Really cool to have so much variation in setting all in one day. Also we both just loved Eva and Adrian and impressed us as such happy and kind people. Just heard of the term “links” (meaning golf) and had some amazing puns for this title, but I found myself in need of a punctuation device not yet created. With a double parentheses I could have said “link(s)(ed) together” or something of that nature, and you Dad’s out there would have lol’d so good! Can you tell I haven’t talked to anyone over 3 years old today? Anyways, wanted to write about this wonderful wedding we shot this past May at The Oregon Golf Club. I met Meghan and Scott a couple years ago when we shot their friends Sam and Mark’s wedding. That wedding was great and Meghan and Scott were wild and so much fun to be around, and I was really happy when they emailed us for their wedding. I’d only ever seen them in party mode, but hearing their letters to each other at their first look gave me more of an idea of the depth of their love for each other. It’s a pretty special thing to be present for moments like these. This was the brightest hottest day so far that year, but I had a lot of fun working with Jordan and Scott(Jordan and Scott Photo) finding creative ways to work with the light and we found some great spots. Their pictures from the day are on their site if you wanna check um out. Really liked working with those guys. 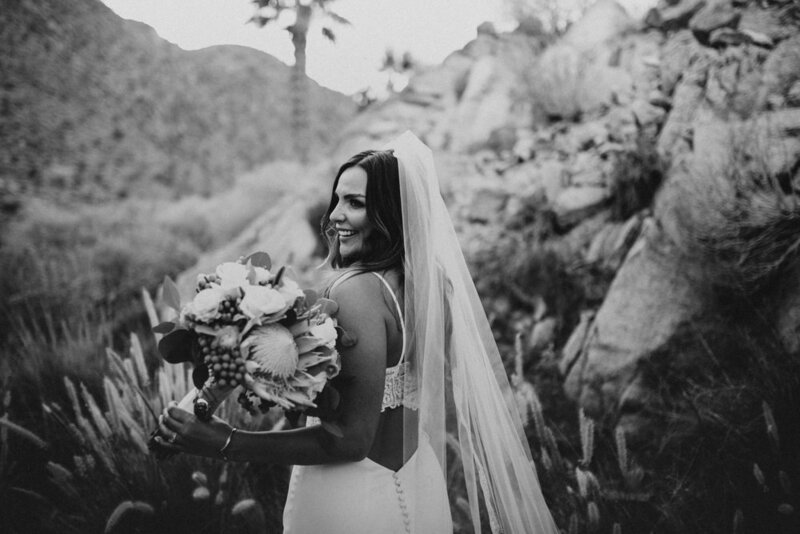 Really stoked to finally post this film I did for an awesome couple Ben and Kelly. Really felt like good buddies leaving this wedding and we even stayed for a bit after we were done shooting, cause we were having fun! Kelly and Ben are both Veterinarians and love their dogs, so it was awesome to include them in the portraits. Our dog Kova is a huge Malamute Wolf mix, and he just had torn his ACL, and later in the day we were joking about how we should have just traded their wedding video for a TPLO surgery… we seriously would have done that:) Also the title for this video is just silly. 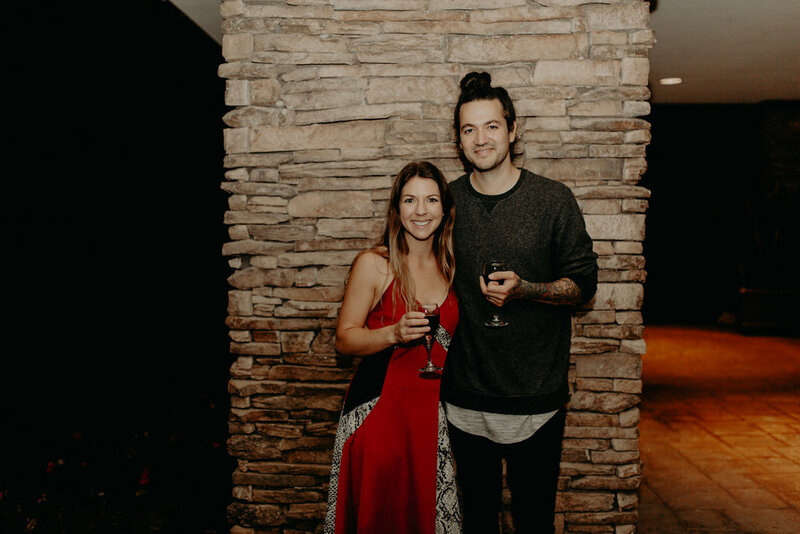 Kelly and Ben’s relationship is so much more than loving dogs, but I talk about dogs lots in this post, so I figured why not? Who doesn’t love dogs? The wedding and reception were held at The Loft at the Red Building. Amazing light, awesome owners, and the best view of Astoria. Most of these shots were taken at the venue, and the super cool shots in the rafters(or beams? I don’t know what to call it) were taken directly underneath the venue. It’s so rad when a couple is down to get a little dirty and adventurous because it really opens up so many cool location options to make a great film. Our photographer buddy for the day was Seppi Ramos shooting for Powers Photography Studios. Seppi is the frickn’ best. We absolutely loved working with him and watching him dive on the ground or walk long distances for the perfect angle. We just recently shot another wedding with him last month and we’ll be posting that soon. Good stuff. Hope you enjoy the film as much as we did! A couple months ago we got to shoot a wedding for an awesome couple. Mickey and Elie are two giant sized personalities balanced by charisma and an attentive sweetness. The whole day felt very inclusive, nostalgic and humming with an excitement. We were so happy to return to Youngberg Hill Vineyard as it was the site of one of our favorite weddings last year. Seeing it green was a big contrast from the late summer gold we had shot in previously, and we were loving the overcast just on the verge of rain all day long. Our dancing partners for the day were the Love Lit Wedding Photography ladies. Their shooting style and posing was everything I like to shoot, so everything went really fast and we loved vibing with them. I think this video is one of the best we’ve made so far. We took the beginning of the year dreaming and questioning what we can do to push ourselves creatively, and this video really showcases the different shots, colors, and story composition that we are shooting for in this coming year. The speeches were also just amazing, and that really helped us tell a great story. We’ve got a couple videos we’re still working on this week, and we’re getting so excited to post them very soon. Hope you enjoyed this film. We had a blast making it. The singing was loud, the room got hot, and the floor was bouncing late into the night. For our first wedding of the year me and Tiff got to travel out to Dallas to shoot our good friend Matt's wedding. It was February, and it's always nice to get out of the Portland rain for a little break. Matt and Annaliese wanted a pretty simple and straightforward film, so there's no audio, just good times and a focus on both of their amazing families. Matt has lived in a few different places during his 20's, which made filming this really fun because all his friends from different states got to meet each other for the first time. Both families are devout Christians, and there was a joy and a reverence that was easy to capture in the film. The family prayer during the ceremony, to the wild dancing in the evening made for a special time. You may notice all the different shots of Legos in the film. Matt loves Legos. Plastic gold he says... and he's right. One year when me and Tiff were fundraising to go back to Uganda to work in the orphanage that we visit most years, Matt donated about 30 boxes of unopened Legos. I sold them on Ebay and it ended up funding most of our trip! So every table had a little random assortment of Legos for each guest to make their own character. Two weeks ago I attended my first wedding filmmaker workshop. I'd never thought or heard of a specific workshop like that, but my one and only friend in the biz who I come to for advice, (Anna Joyce / Joyce Films) suggested that I attend Venture. Since I live in a vacuum, I had never heard of White in Revery, Forestry Films, Everly Films, and Seth Dunlop, who are all incredible leaders in the industry. Folks flew in from all over the world, to the Silverton Lodge in Oregon to sharpen their skills and learn from the best. For the last ten years I've learned everything I know about films from the internet. I've never taken classes and didn't have anyone to show me the ropes, so the chance to ask questions and learn the work process of some amazing film makers was an unreal experience for me. Just to be able to talk film making with someone else was nice, but to talk about color grading, software, lenses, and story crafting blew my mind. There were lectures in the morning with topics ranging from marketing to editing, and shooting sessions in the afternoon. For four days my mind was crammed with so much information and new ideas, that it was kinda hard for me to know where to start when I got home. After I had time to sit with the information, organize my notes, and set some new goals, I would say that the biggest take away for me was license to be more creative and try new things. I kinda had my idea of what a wedding video should be and I was doing my best to hit that idea, but I was wondering where I could go with the films, like how could I keep improving. I know I could get inspired by watching Youtube, but now I have the means to implement my creativity. I'm really excited for this next year for better story crafting, different shooting styles, and more amazing films. Here's a little video I put together from the styled shoots at the workshop. The forest reminded me of the Upside Down from Stranger Things, which was awesome. I was seeing all the amazing videos my peers from the workshop were posting, and I felt like elegance and flowing beauty were expressed in their videos, and I wouldn't be able to add much more to that collection. So I did something a little different and had lots of fun with this edit. I started in films with music videos, so this is a little like that, super dramatic. I also wrote and recorded this song for the video. I would like to do more little projects like this in the future, but for now it can just be to show what else I can do with films. Hope you enjoy! 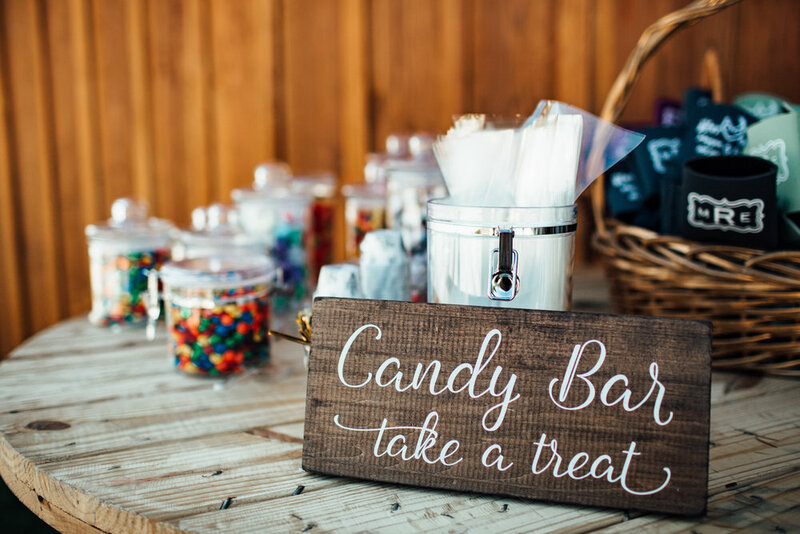 This is a wedding we shot in October, at the quirkiest venue, The Barn on Jackson. I spent a little time in Australia, and the vibe of this place reminded me of a multi family country abode. 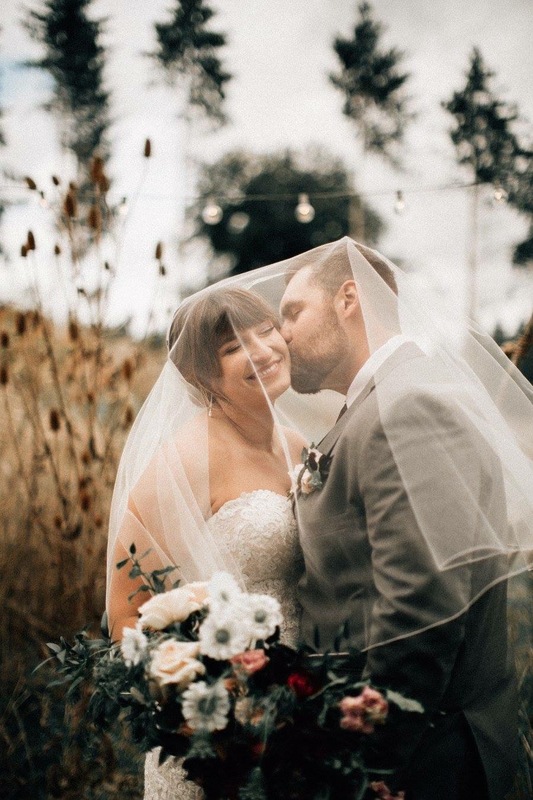 The bride's quarters were brick with hanging vines, there were roaming goats and an expansive field, and the barn was a mix of weathered wood and brick that just had a rustic warm feel to it. This wedding is shot in the format of the Laurelhurst Package. You'll see its a bit longer than the North Tabor packages and there is audio from the speeches and the ceremony. Usually I like doing some sort of interview footage with the bride and groom, but Becky and Dillon wanted to keep it super chill and candid, and it worked really well for their video style. The drone footage of course looked amazing thanks to Tiffany, and we also had our friend Wiley Parker there to help us shoot the full ceremony video. Wiley is so good at shooting and he also happens to be the brother in law of the wedding photographer that day, Caito. All the photos on this blog were taken by her, and as you can see she's so creative. Love this video and really happy to finally share its goodness with y'all. Back in 2016 I shot a wedding for Brad and Kylee. It was at the Evergreen Aviation and Space Museum and is still one of my favorites to this day. (you can watch that video here) One year later we were so excited to hear from Chelsea, who is Kylee's sister. The whole group of friends and family are wonderful people who love a good party, and it's not often you get to shoot with the same folks at different weddings. It was fun recognizing people from my last video(cause lord knows I'm looking at 20-30 hours of faces while I edit:) and seeing a similar party, but with it's own personality. There's a fun little part in Kylee's film where Chelsea jumps over her nieces during the reception. 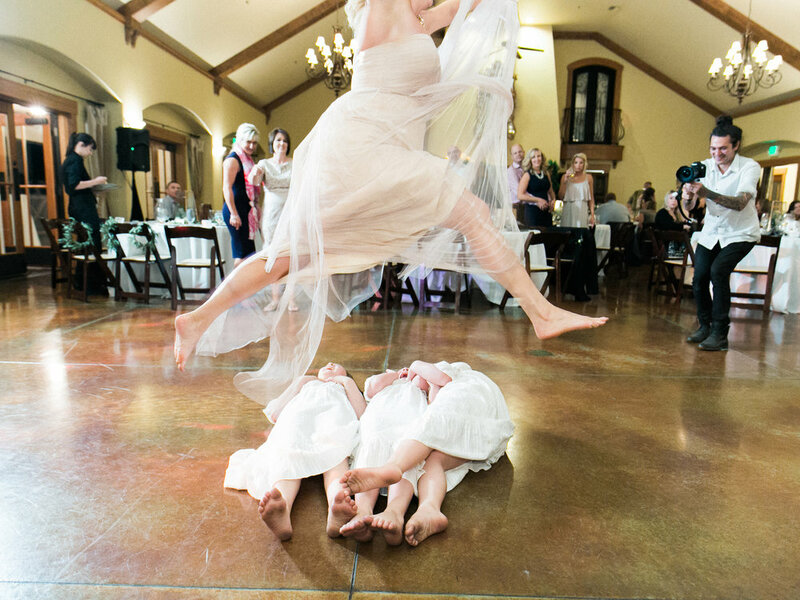 It was such a memorable little moment, and we got a chance to recreate that moment at Mike and Chelsea's wedding, but this time Kylee does the jumping. Zenith Vinyards was beautiful and the day was bright. We got amazing light for the sunset photos(which I would always recommend) and the ceremony light was just perfect. I worked this day alongside Jake and Anna of Sweetlife Photography, and you can see their work from the day down below. Hope you enjoy the video, this was a North Tabor package. As the day moved toward mid afternoon, the heat really turned up. It's pretty understandable for people to get a bit impatient wearing full wedding attire, but this wedding party didn't seem to be bothered. I was sweating through my shirt and these guys were just hamming it up and loving life. Thats the way it should be. You can see during the pre ceremony wedding party pictures, that these guys were so excited to be there and it really shows throughout the whole day. Though Megan and Eric are from Oregon, they lived in Colorado for a bit, and lots and lots of people travelled here for the wedding. Lots of weddings have that family/friend reunion type feel, and I love capturing that feeling. Hope you enjoy the video as much as we do. This is the North Tabor package.